Norm Gauthier is the Managing Partner of Heritage Hill Partners, a business coaching & consulting company that works with individuals and organizations that are committed to improving performance and bottom line results. 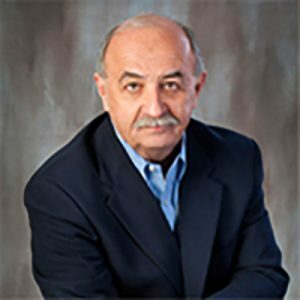 He is an affiliate of Resource Associates Corporation and public speaker with national and global industry experience in human resource management, organizational development, executive coaching, and process improvement. A sample of his diverse industry knowledge and experience includes information technologies, financial services, manufacturing, family owned business and, non-profits.